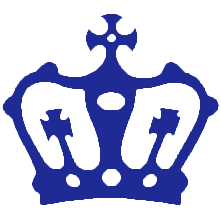 Kings Combat Fitness features very flexible training schedules in a fun and laid back manner. 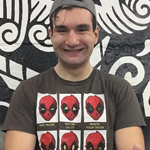 Whether you want to learn self-defense, fight or simply get strong, we are here to provide a unique environment in which anyone – and we mean anyone – can be comfortable and have fun working out. Egos are checked at the door and hard work, respect and commitment are present. Our aim is to build a diverse and close knit community, where a lasting, active lifestyle can be built, achieved and sustained. We have an absolute obligation to our members to provide a safe environment and to help as many as we can to reach their goals and beyond. We understand that there are many fitness choices in the area and that is why we are constantly improving and learning. 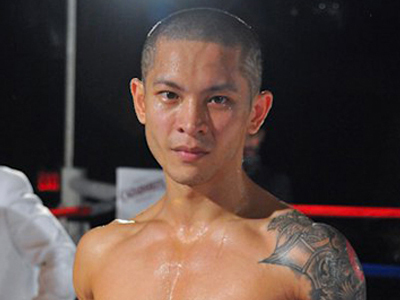 Dave Wai Moy started martial arts at a very young age, and has over 15 years of Muay Thai experience. Trained under Kam Chan, Enn Fairtex, Master Toddy, Greg Ardon and Aziz Nahib. Andrew Rivera began training and competing in Martial Arts (Karate, Aiki-Jiu-Jitsu, Judo) in Elementary School. This continued through high school, when he also began lifting weights as a teenager to get bigger and stronger. While in college, he decided to become a certified personal trainer through ISSA and then NASM. Andrew found Muay Thai in 2005, first studying and fighting under Phil Nurse and later Aaron Fisher. During this time, he continued to strength train and train others at gyms like Gold’s Gym and NYSC. 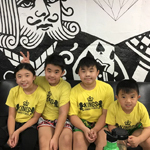 Eventually, he would transition to coaching/teaching Muay Thai and also running a strength and conditioning program both for fighters and members at NYJJ, and now Kings Combat Fitness. Around 2012, after meeting Hans Pirman – owner of Global Strongman Gym, his personal focus competitively transitioned to Strongman Sport and Powerlifting. Since then, Andrew has competed both locally and at the National level. Co-owning a gym has been a dream come true. 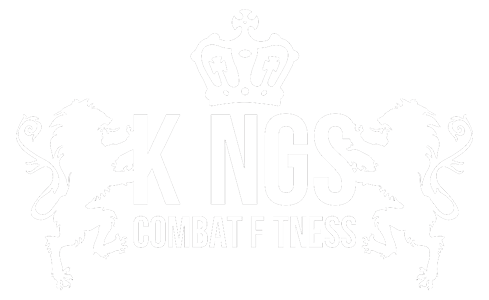 Coaching and teaching the members at Kings Combat Fitness and passing on his knowledge is his passion.